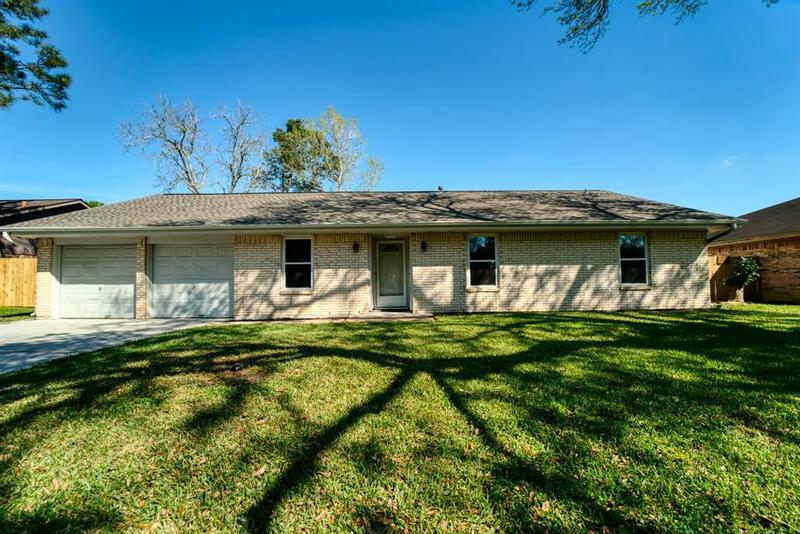 Spacious 1 Story Home completely Remodeled and Move in Ready! New Roof 2019 and All New Windows. 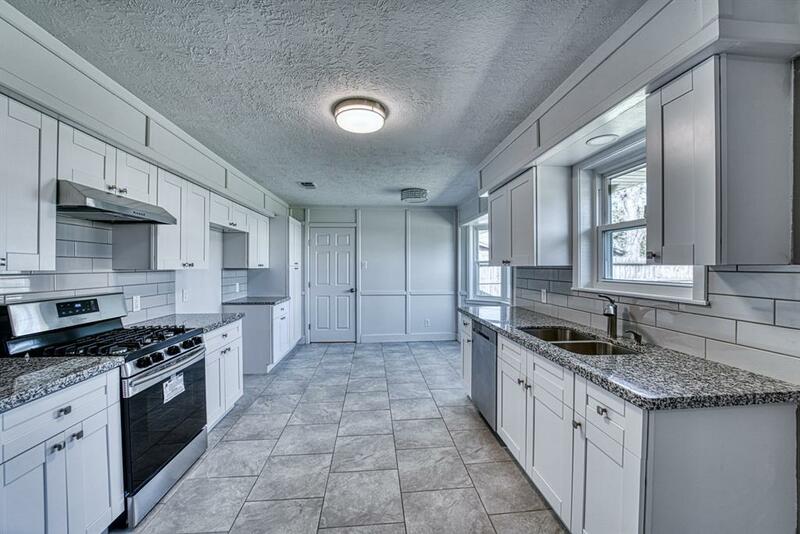 Kitchen & Bathrooms include New Granite Counters, New Fixtures & Lighting. New Kitchen Appliances. 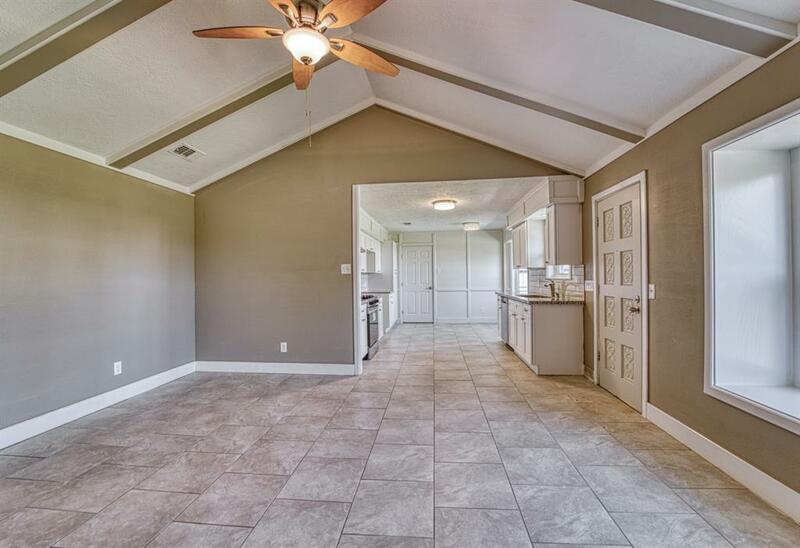 Large Formal Dining Room or Formal Living/Den. 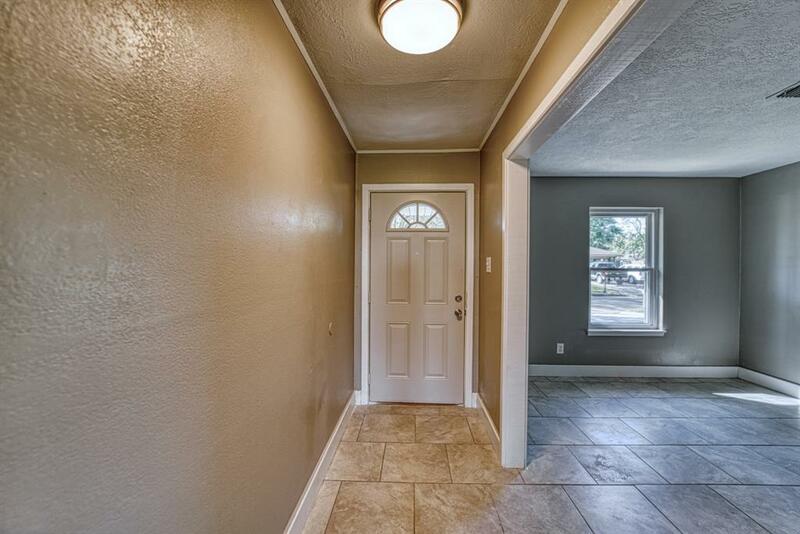 Fresh Neutral Paint throughout. Huge Fenced Back Yard and Walking Distance to Dickinson High School. Established Peaceful Neighborhood with NO HOA. A Must See!